Ahead of renewed talks on Thursday between the foreign ministers of Greece and the Former Yugoslav Republic of Macedonia (FYROM) on the name dispute, United Nations mediator Matthew Nimetz has reportedly sent both men a letter outlining the parameters of a solution. Athens did not deny reports it received a letter on Tuesday, but did not confirm them either. 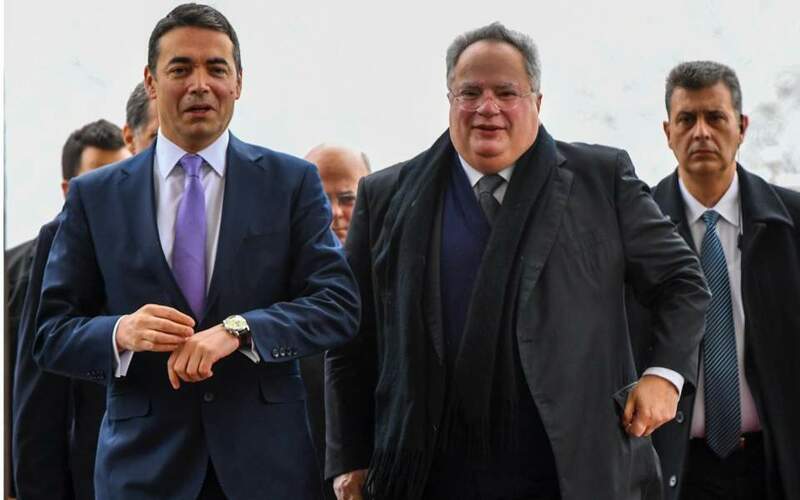 According to sources, the letter contained Nimetz’s assessments after the latest round of talks on March 30 and 31 between Nikos Kotzias and his FYROM counterpart Nikola Dimitrov in Vienna. Among other thorny issues, Greece is seeking progress at Thursday’s talks in Ohrid in FYROM with respect to the name the country will use in its relations with everyone (erga omnes). Kotzias has repeatedly stated that talks will continue until both sides agree on all aspects of an agreement.